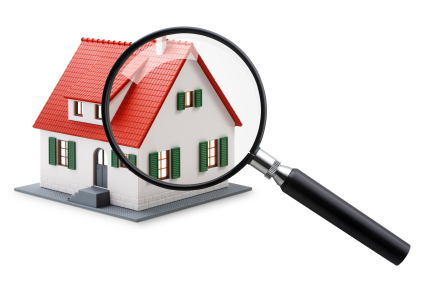 There are numerous ways to do a “Home Search” for homes in the St. Louis Metropolitan area. Each available search lets you define your criteria to meet your exact needs. Here is a list of the five searches we have available on our site. 1. MLS SEARCH – The first and most used is a “MLS Search” this search lets you design a search on your specific criteria, price range, zip codes, keywords, subdivision, school districts, etc. 2. LIFESTYLE SEARCH – You can also do a “Lifestyle Search” and narrow your results to areas with specifics places of worship, shopping, , parks, recreational venues, just about anything you can imagine! If you are looking for a distressed property you can find either short sales Short Sale Search or foreclosures see: Foreclosure Search. No matter what type of home you are looking for one of our professional agents can help! Please call us today at St. Louis – 314-ST-LOUIS (785-6847) or St. Charles 636-397-SOLD (7653). .